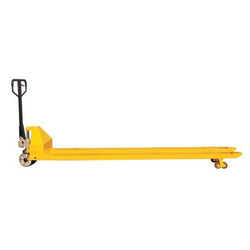 We are leading manufacturer of Hand Pallet Truck and we looking buyers of Hand Pallet Truck from all over India. 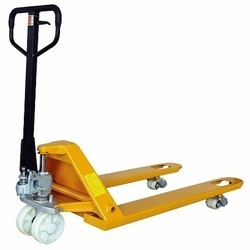 We are offering Hand Pallet Truck. 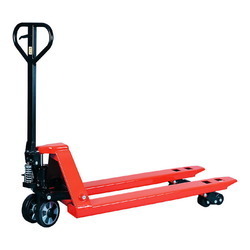 We are offering Long Hand Pallet Trucks.